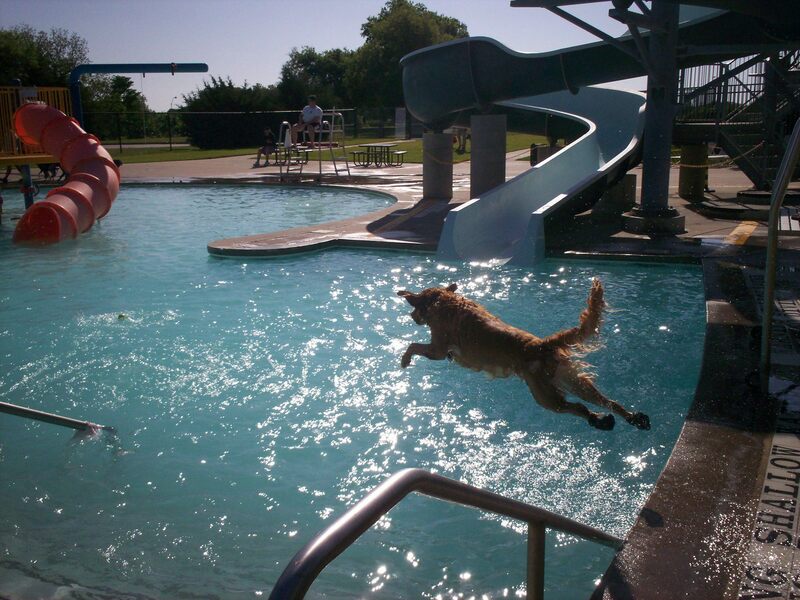 Petswelcome.com / Articles / Does Plano Texas Have Pet Friendly Hotels? Does Plano Texas have Pet Friendly Hotels? The short answer is, Absolutely! The medium answer is, Is the Pope Catholic? And the long answer is, Not only does Plano Texas have pet friendly hotels, they also have a lot of events and places you can go with your pet. The bottom line is, Plano, TX, is one pet-friendly place and worth a trip if you haven’t yet considered it as a destination. As far as Plano’s pet friendly hotels, they do not disappoint. They have a wide variety that take into consideration all sizes of pets as well as pocketbooks. There’s the always reliable La Quinta (cats and dogs welcome, no fee, no size restriction, up to 2 pets), Quality Inn (dogs welcome, no size restriction, $10 pet fee, up to 2 pets), Motel 6 (dogs welcome, no size restriction, no pet fee, up to 2 pets), Candlewood Suites (dogs welcome up to 80 lbs., $20 pet fee, 1 pet allowed), Aloft (dogs welcome up to 40 lbs., no fee, 1 pet maximum), and many more. Of course, you can’t just stay inside the hotel the whole time with your pooch; you need to get out and explore. 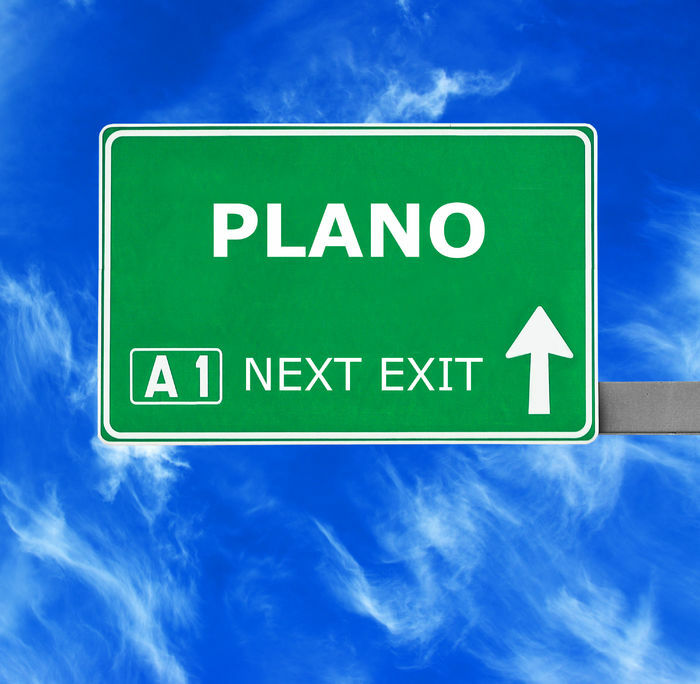 There are great neighborhoods and districts in Plano, including the Downtown Plano Arts District, the Shops at Legacy and Legacy West. The good news is that they all have a ton of dog friendly restaurants and bars (which means places with patios where you can hang with your favorite animal). Over a hundred actually. They include Mesero, North Italia, The Ginger Man (lots o’ beers! ), Ringo’s Pub, Lazy Dog Restaurant & Bar and Snuffers. 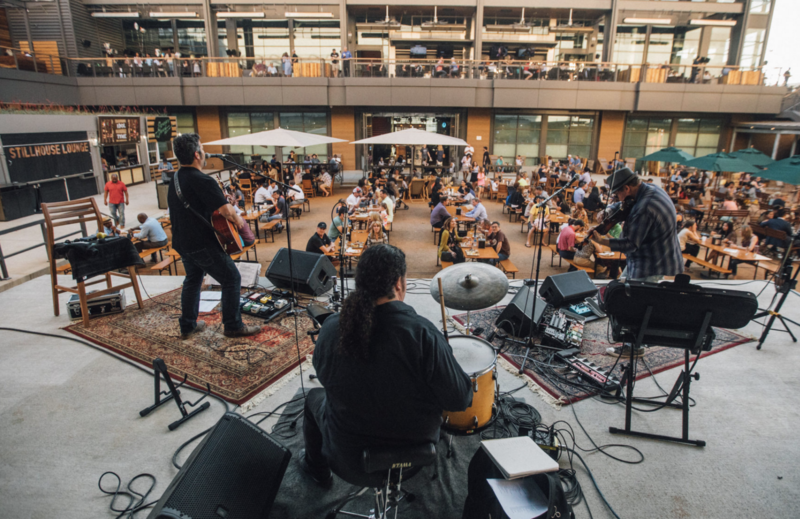 There is also the Box Garden at Legacy Hall, which is “part beer garden, part concert hall, and the ultimate patio experience.” Sounds pretty cool to us. Plano also has some great parks and outdoor spaces, too, more than 3,600 acres worth. Oak Point Park & Nature Preserve is the largest, with 800 acres and more than 20 trails. There is the beautiful Amphitheater where you and your best buddy might catch a concert. And don’t miss their K-9 Kerplunk Dog Swim. You can also visit the Arbor Hills Nature Preserve, which is a 200-acre park with an observation tower that offers a great panorama of the city. And, if you want to meet some other dogs, you might head over to the Jack Carter Dog Park, a 2-acre fenced-in dog park along the Bluebonnet Trail. If you’re looking for pet friendly events, you can roam through the Historic Downtown Plano Garage Sale with your pooch, or catch an outdoor movie at the Movies in the Park Series. Finally, if you happen to be in Plano on National Dog Day (August 26), be sure to hit the National Dog Day Yappy Hour at Henry’s Tavern where you can imbibe on such canine-concocted cocktails as the The Salty Chihuahua, The Pitbull and The GreyHound. So, to answer the question, Does Plano Texas Have Pet Friendly Hotels? They do! And much, much more. For more information on everything Plano, be sure to check out VisitPlano.com and see how many fun and delightful things you can do in Plano with your pet.